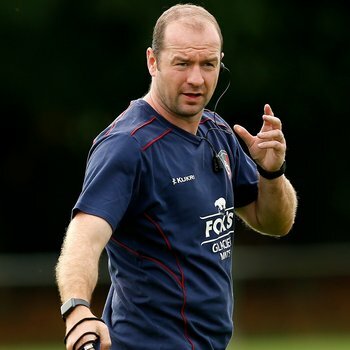 Speaking for the first time after being appointed to the role of Interim Head Coach, Geordan Murphy chats exclusively to LTTV about the past 24 hours and opens up on how and the squad are dealing with the changes at the club. "We need to put in performances we can be proud of." Murphy also discusses the "mixed emotions" he has in taking on the role following the departure of good friend and mentor Matt O'Connor, as well as the focus for the squad moving forward and priority on putting in performances the group can be "proud of" for the remainder of the season. 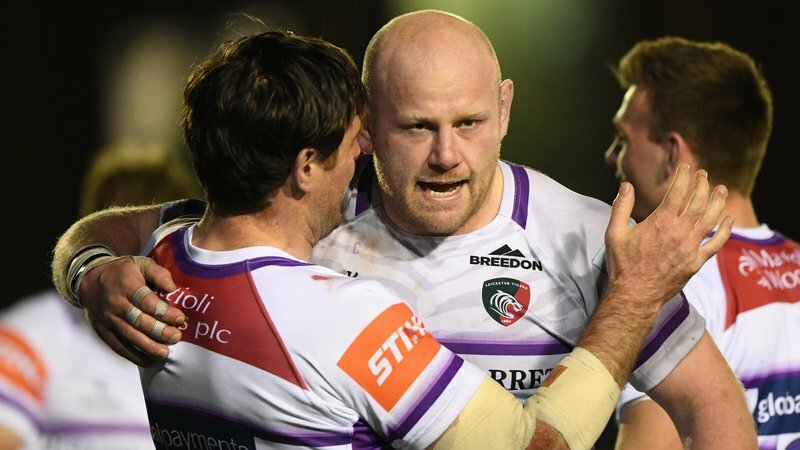 In his sixth season as a coach, after a decorated career as a player for the club, Murphy also previews Saturday's first home game of the new Gallagher Premiership season against Newcastle Falcons who are led by his former captain and coach at Leicester, Dean Richards.